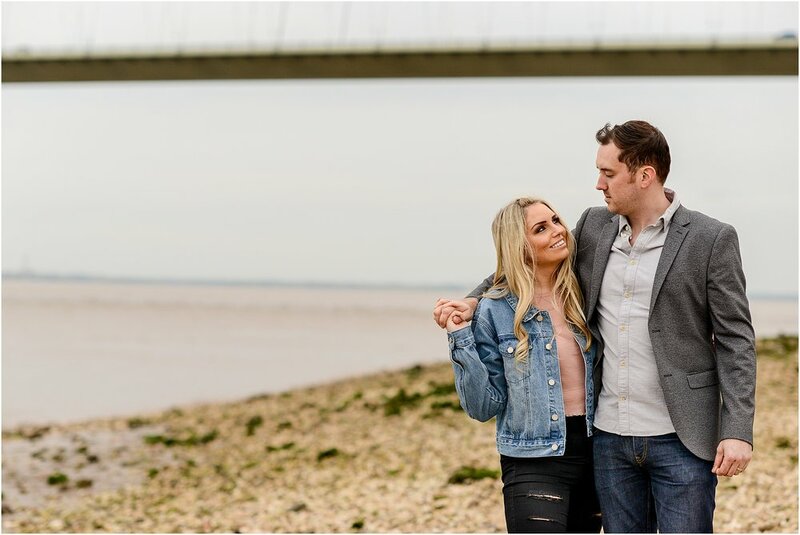 I shot Rob and Steph’s wedding back in 2017 and they contacted me a year later to do a portrait shoot in Hull. 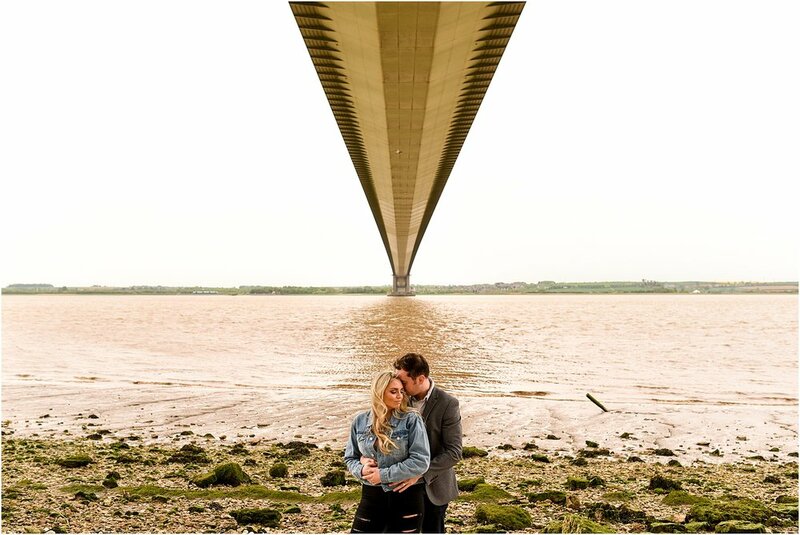 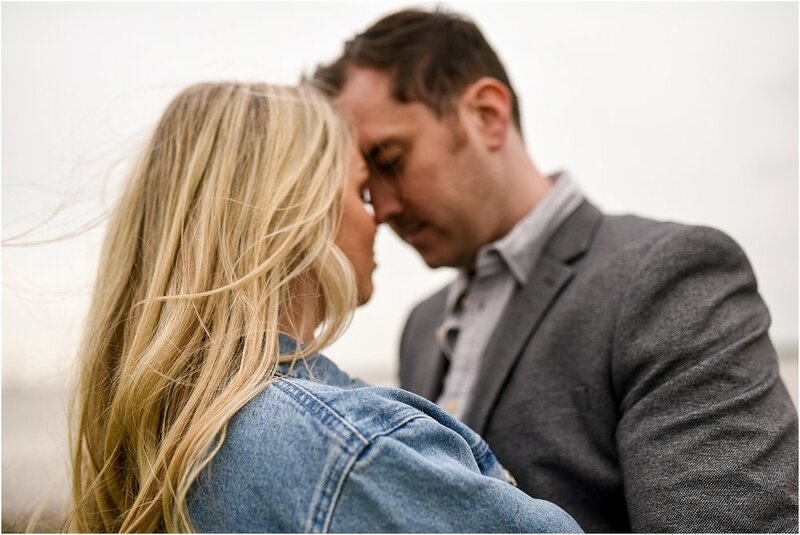 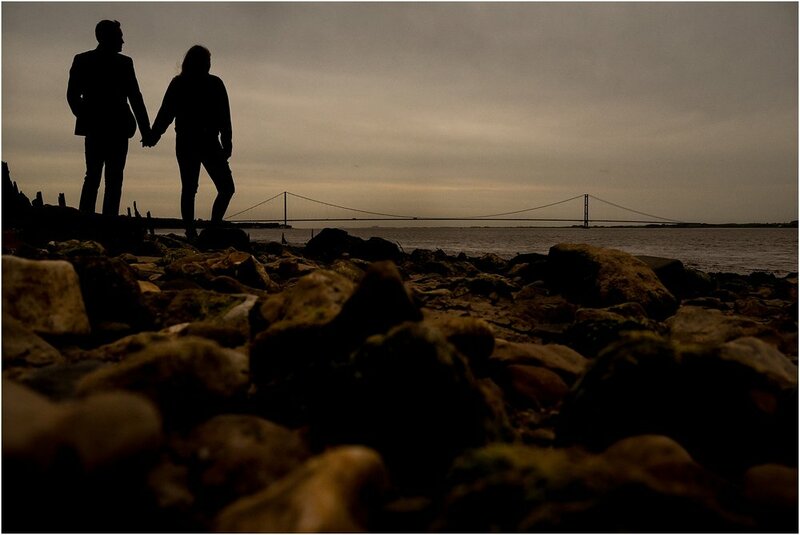 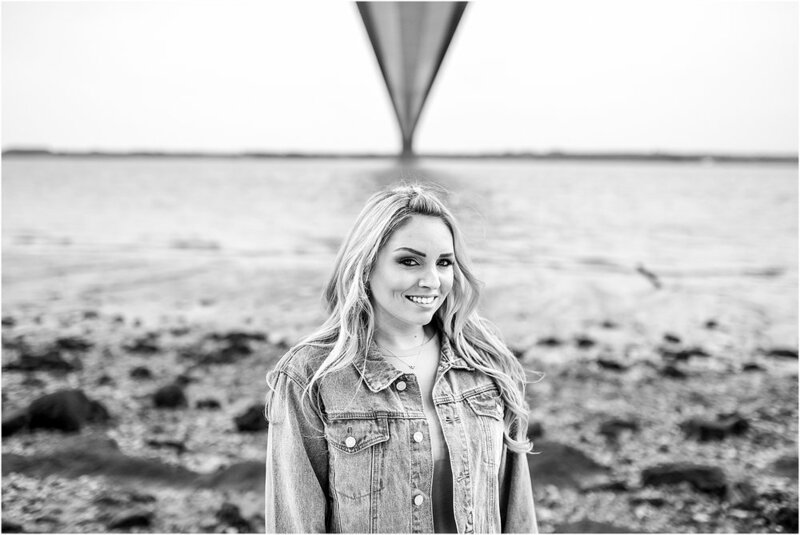 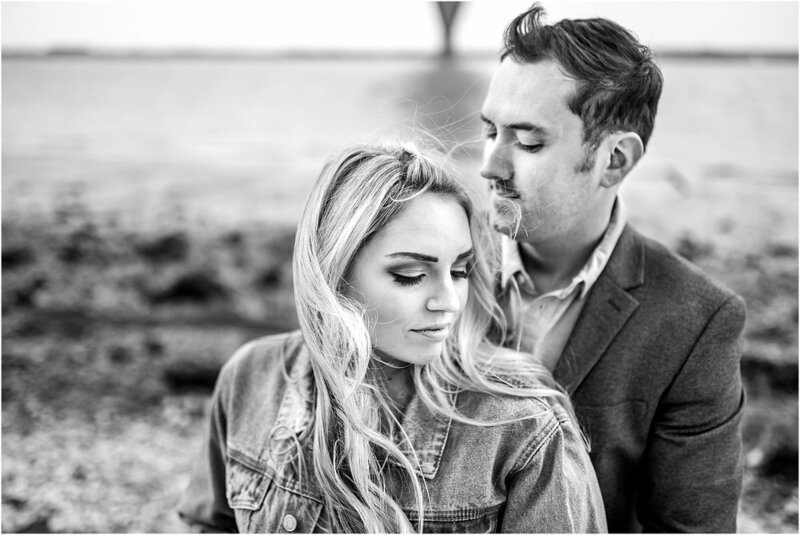 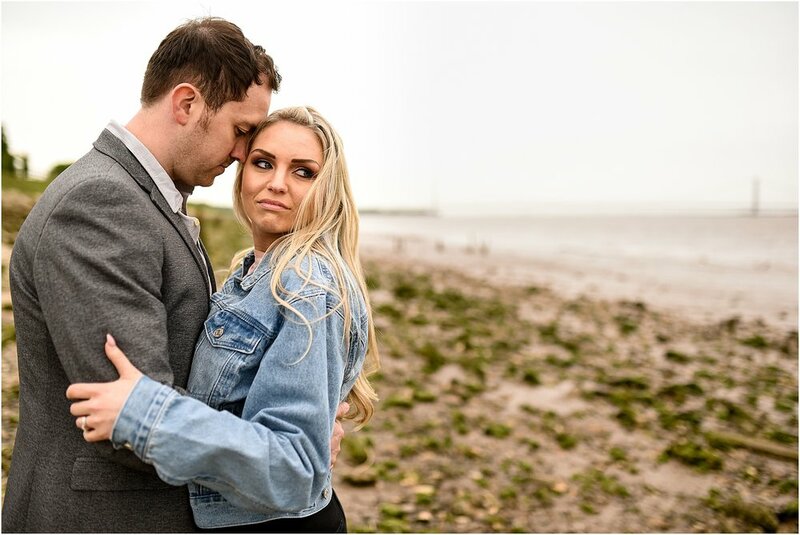 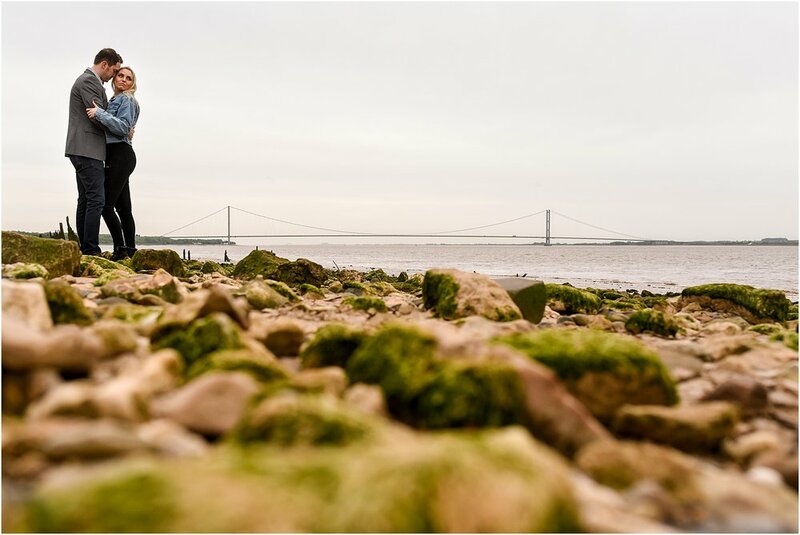 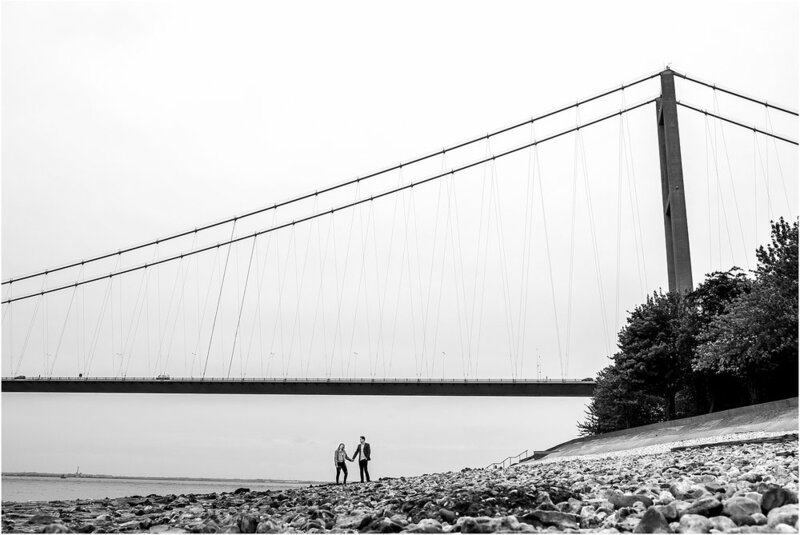 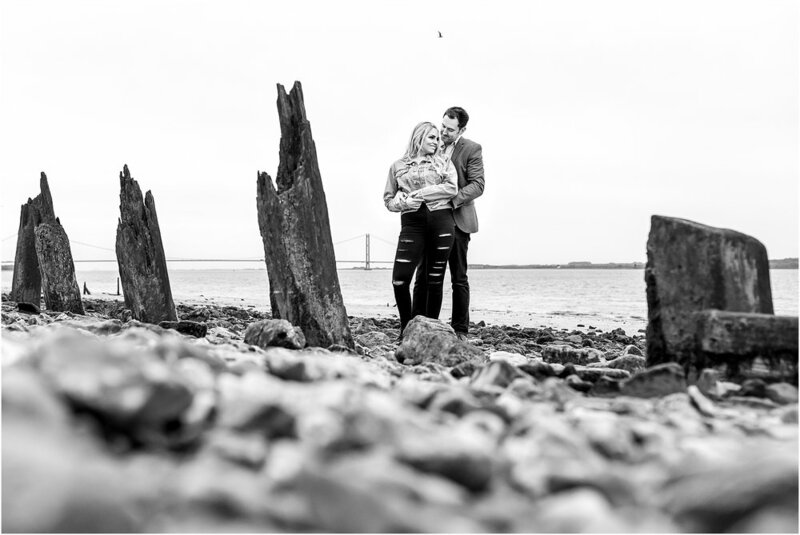 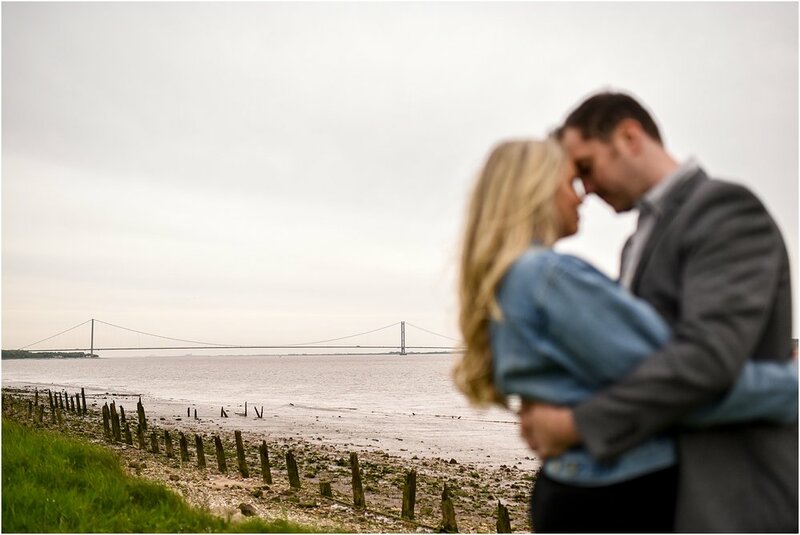 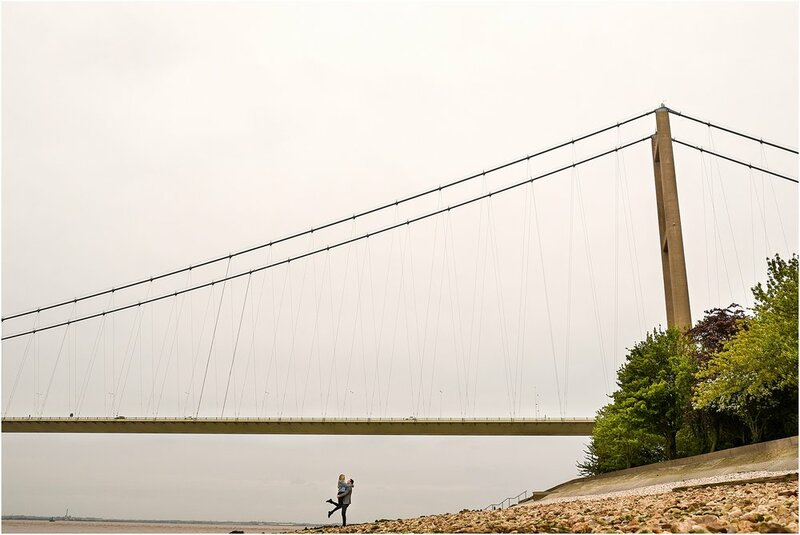 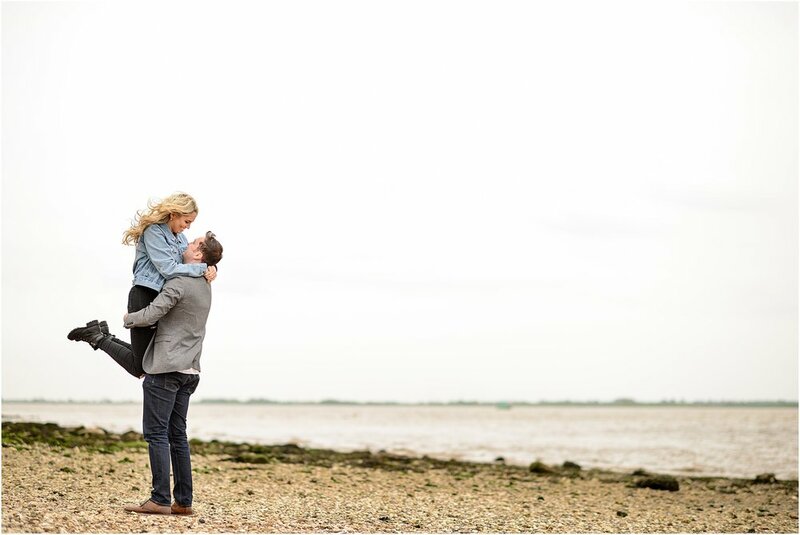 Their wedding was in Lancashire but as they are now living over in Hull (Robs neck-of-the-woods) they wanted some photos around the iconic Humber Bridge. 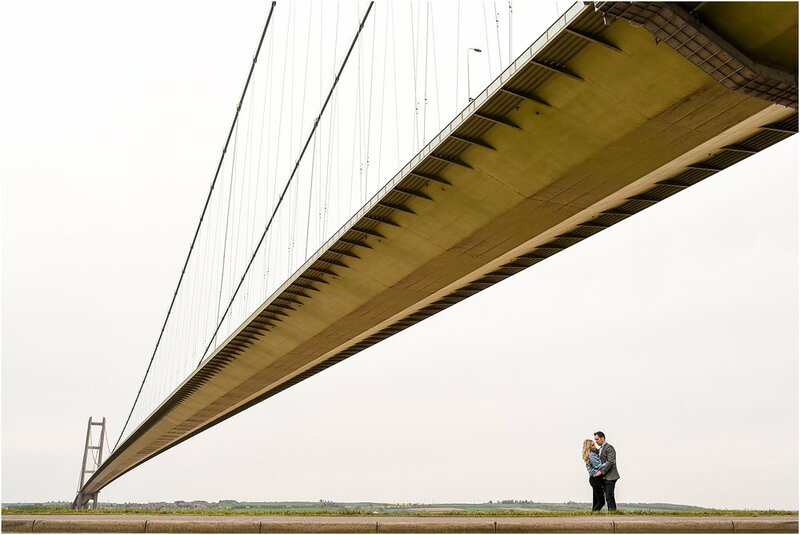 I drove over to meet them at their house and from there we drove to the Humber Bridge. 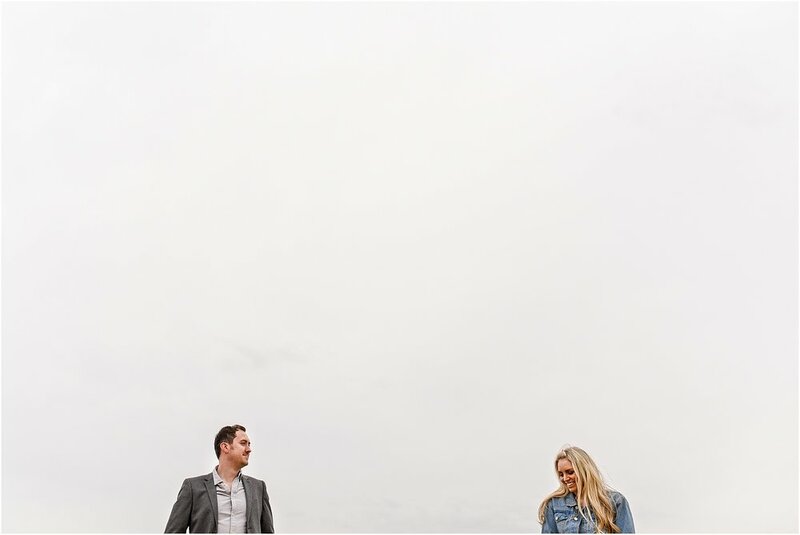 We spent a couple of hours exploring the banks of the Humber River to find some cool spots to make some portraits for them. 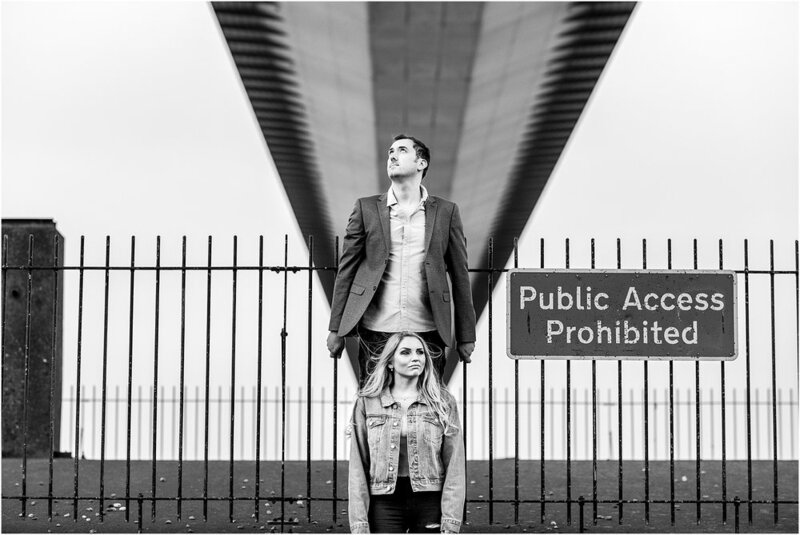 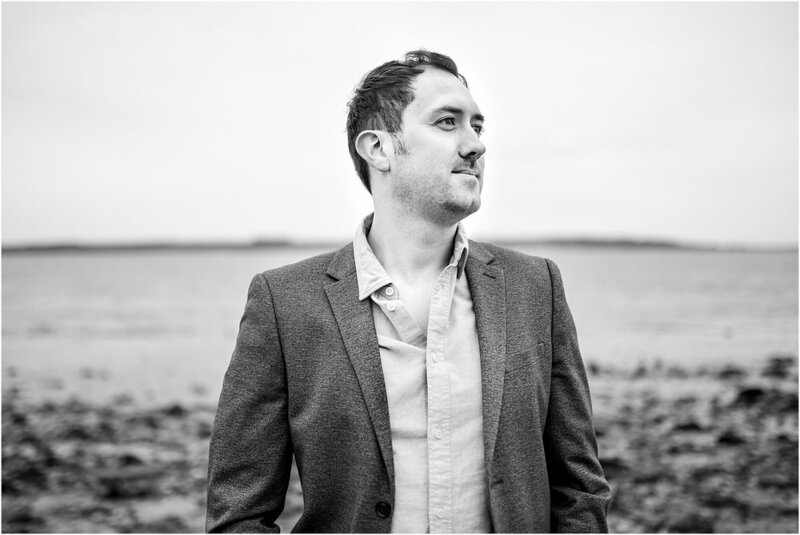 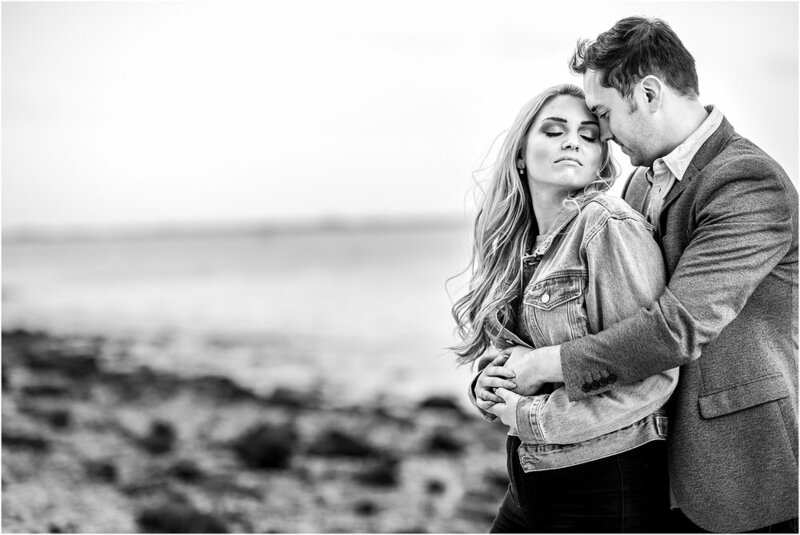 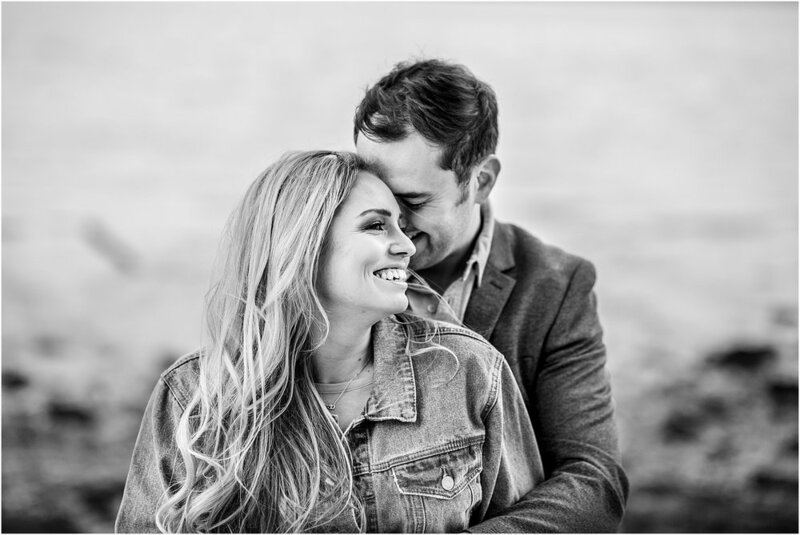 Rob and Steph’s Hull portrait shoot was brilliant in so many ways. 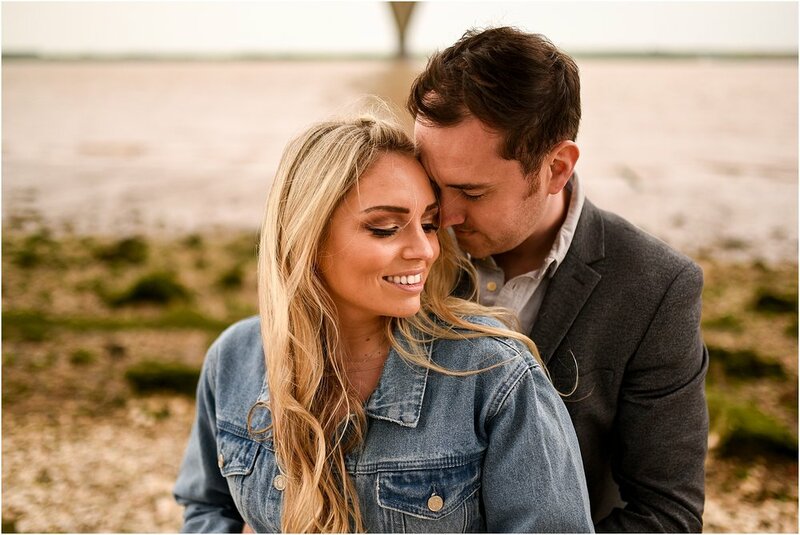 Not only did we create some awesome photos for them but it was so lovely to see them both again.